For more than a century our family is producing wine in Monferrato, taking care of the vineyard. Today we do our best to live and work in harmony with Nature: that’s why we chose organic agriculture. It’s our pleasure to welcome you into the winery and make you experience our passion for the art of winemaking and all the hard-work and dedication that stand behind a bottle of wine. Is there a better place than a winery to taste wine, appreciate its peculiarity and the way it is made? 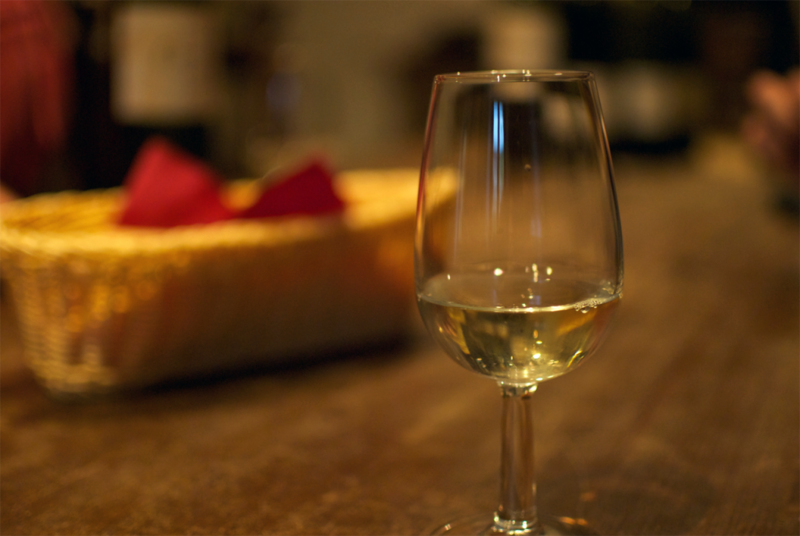 We offer different wine tastings combined with local products. 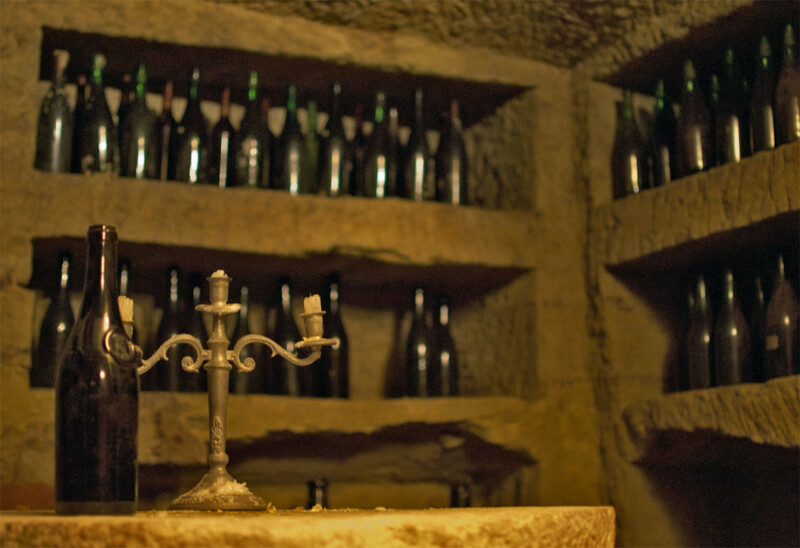 Guided tours to discover the world of wine between walls of stone (Pietra da Cantoni) in “underground cathedrals” and little rooms carved by hand. 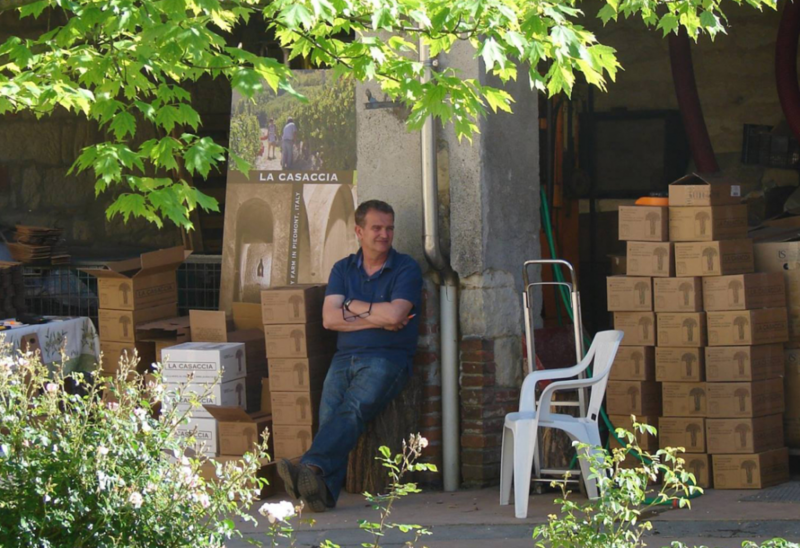 Come and buy our wines directly in the winery. Contact us for further information about prices, availability and shipping methods. 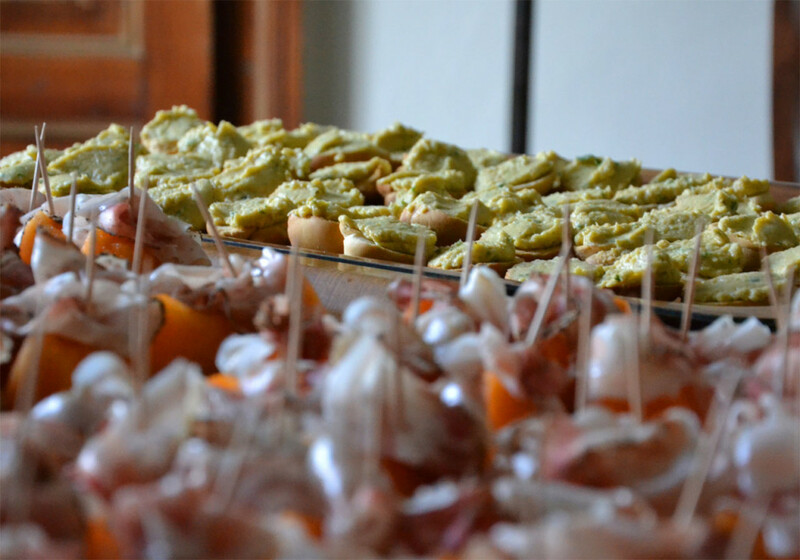 Taste our wines in combination with different dishes from the traditional Monferrato cuisine, in a relaxed and easy atmosphere. The ideal location for your events. 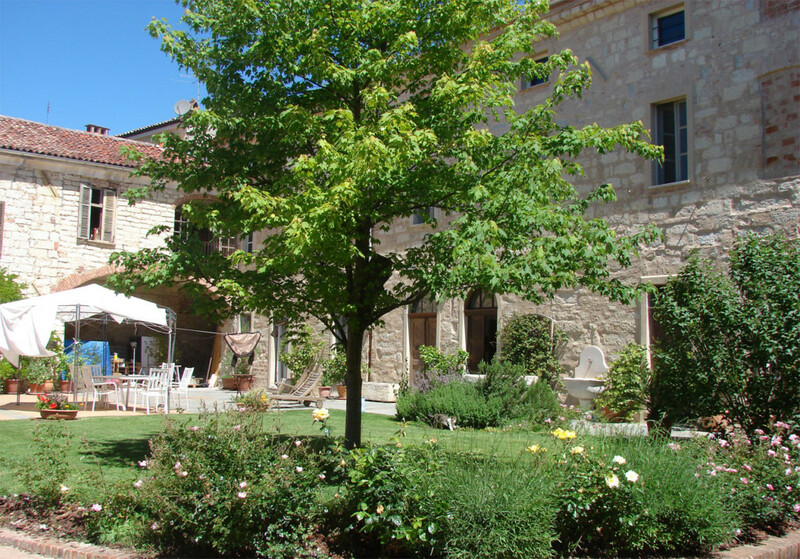 Live the magic of our winery where the perfect atmosphere and the ancient stones Pietra da Cantoni take you back to the past.